Santa Claus is missing and Christmas is doomed! You're Private Detective Arthur Knight, and you are the only one who can solve this mystery. 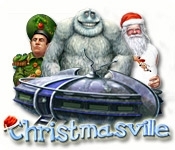 Travel to Christmasville, where you'll find help in the form of the Abominable Snowman, Reindeer, and Elf! 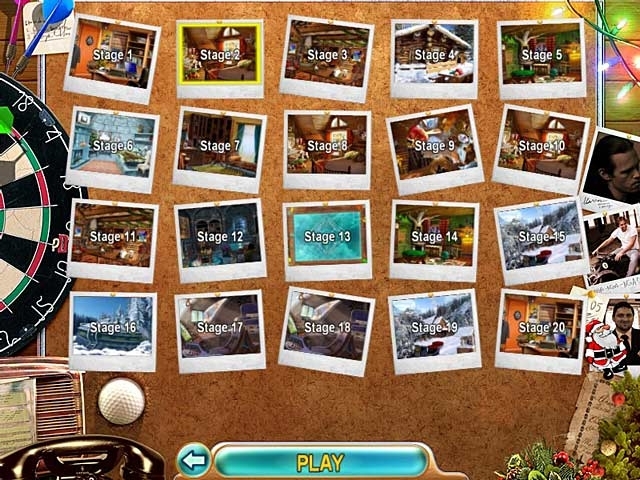 Help these amazing creatures discover the truth about Santa Claus in this eye-popping Hidden Object Christmas adventure for the entire family!